A major project of the Wanatah Historical Society is to assist in identifying old photos, and/or paintings. Many of these items get "tossed out" simply because they cannot be identified. The Society asks that you donate them to the Society and perhaps someone might be able to identify the subject. If you have unidentifiable photos that you wish to keep and are willing to lend the Society, contact the Society so that copies can be made and the originals returned. Postcards were also produced by the early photographers to add to their income. Fortunately many of these were identified on the postcard, and if they were mailed the postmark gave a general time frame for the subject depicted. However, not all of these images were identified, nor are they all recognizable today by the name(s) on the postcard. It would also be greatly appreciated if you recognize any of these photos that you inform the Society. Simply send an e-mail, or write to the address at the right, giving the photo number (Unknown #_) and any information you might have. It is believed this picture was taken in Germany, date unknown, and either brought or sent to a family here in the Wanatah area. 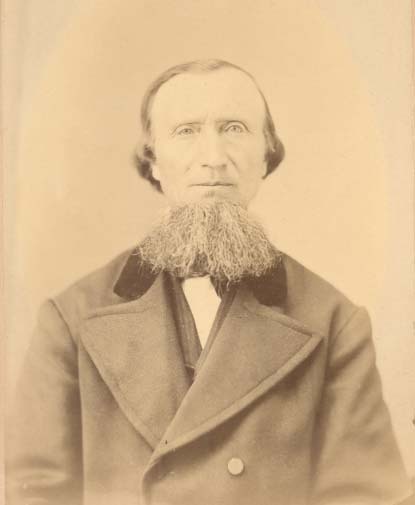 The picture was found in a collection of Marks, Milbrandt and Mitzner family photos. This image appears to be a ink drawing, date unknown. The marks in the upper left-hand corner are in English. 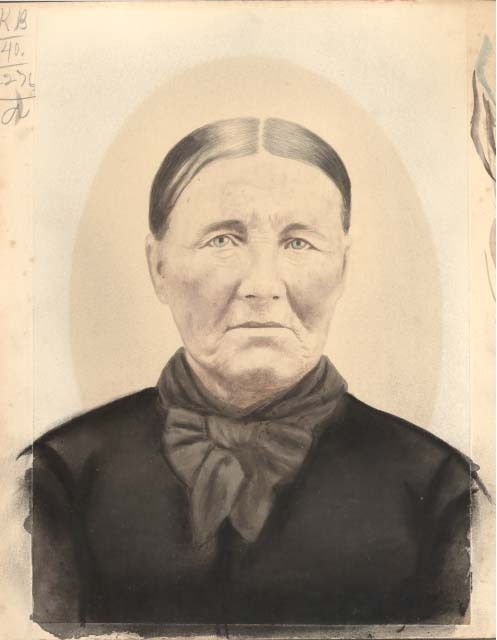 The picture was found in a collection of Marks, Milbrandt and Mitzner family photos. This old photo, date unknown, is another from the collection belonging to a family here in the Wanatah area. . 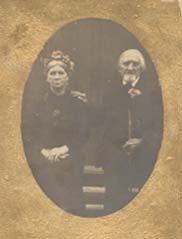 The picture was found in a collection of Marks, Milbrandt and Mitzner family photos.